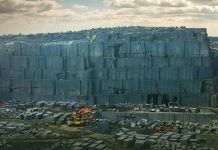 What was the export trend of the world’s second largest marble blocks and slabs exporter in the first quarter of 2018? 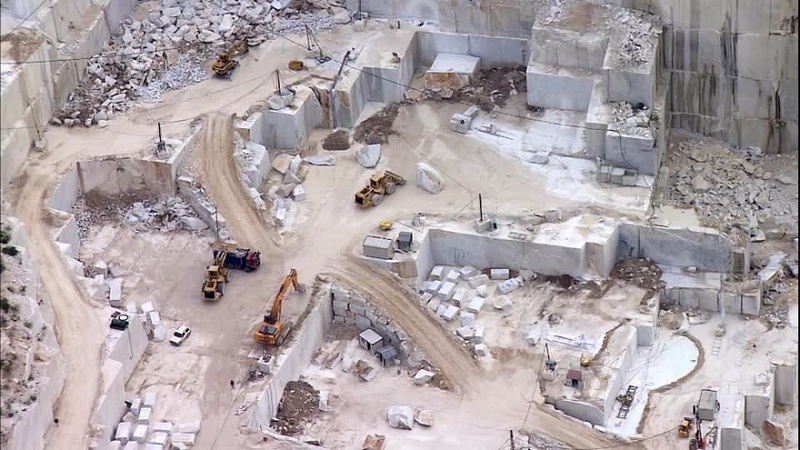 Stonenews.eu, after studying the statistical results* of the International Trade Centre, the UN Comtrade and the National Statistical Institutes, is presenting Italy’s marble blocks and slabs exports during the first quarter of 2018 as well as the 2017 comparative data. 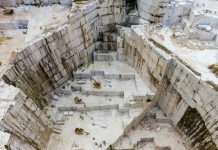 Italy’s exports of marble blocks and slabs rose in the first quarter of 2018. Italy, compared to 2017, presents an increase in value of exports by 8.7% and a 20.20% drop in quantity resulting in a price per tonne rise by 36.2%. Thus, the marble blocks and slabs price per tonne for the first quarter of 2018 stood at $ 359.42 which is the highest of the last five years. The main cause of the rise is China, which remains the main destination of Italy’s marble blocks and slabs in the first quarter of 2018, marking a significant increase in export value and price per tonne compared to 2017. The table below shows Italy’s marble blocks and slabs exports during the first quarter of 2018 and the corresponding changes, compared to 2017. As shown at the table, in January 2018, there was an increase both in export value and price per tonne, compared to 2017. Moreover, the price per tonne in January 2018 was the highest of the last five years. In February 2018, the large increase in export value coupled with the drop in quantity, compared to 2017, leading to the impressive rise in price per tonne, which was by far the highest of the last five years. In March 2018, both value and quantity of exports presented a decrease, compared to 2017, but the price per tonne rose and this rise was the highest of the last five years. The statistics of the first quarter of the last five years show that in 2018 began with a large rise in price per tonne in total but also in each month individually. 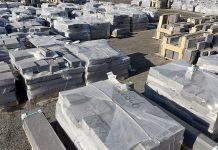 An interesting element, which emerged from the analysis of the statistical data, is the ratio between value and quantity of marble blocks and slabs exports to China: Italy with a lower quantity managed to have more value of exports. More specifically, in the first quarter of 2018, the quantity of exports to China decreased by 10.06%, while the value increased by 40.83%, leading to a price per tonne increase of 56.59%, always compared to 2017.